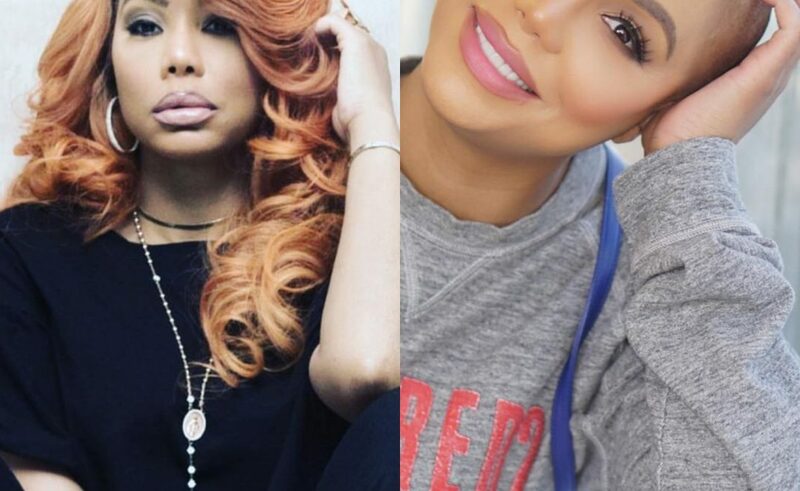 Tamar Braxton has shaved her head, debuting a completely bald look. The star who separated from her husband a few months ago, took to Instagram to revealed her new look and fans are so impressed. She is known for rocking wigs in all colors, so this is a breathe of fresh air to her fans who claim this is the best she’s ever looked. Braxton, who has recently been sporting long blonde waves and the occasional set of bangs, revealed her new, buzzed look on Instagram Wednesday.